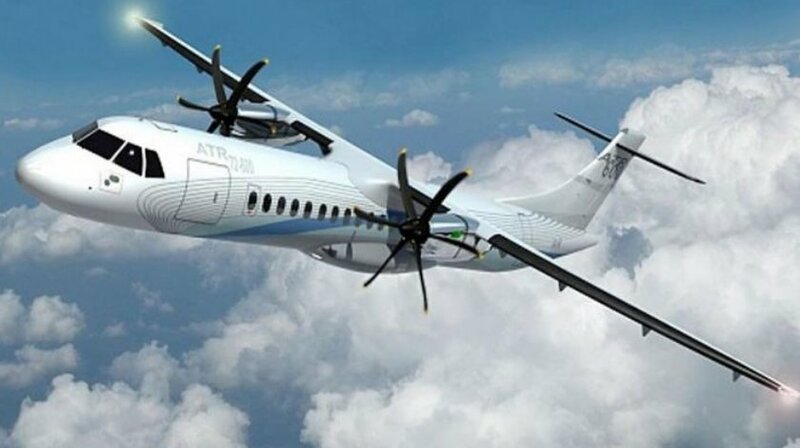 ATR confirmed on Nov. 28 that the 72-500 regional aircraft has received certification from Transport Canada, the country’s airworthiness authority. Following the approval by the government department, Canadian carriers will now be eligible to operate the PW127M-powered aircraft either in a passenger or a cargo configuration. “Obtaining this certification will allow us to expand the operational scope of our family of aircraft”, said Alessandro Amendola, senior vice president engineering at Toulouse-headquartered ATR. He added that the aircraft is a good fit for a “challenging market” such as Canada, as it is able to fly in extreme cold and icy conditions. ATR said around 40 of its aircraft are currently operating in Canadian fleets, including the 42-500 type operated by Ottawa-based First Air which runs services in Canada’s remote north areas.